The AWS Foundation is committed to securing the future of the welding industry by positively impacting welding education. 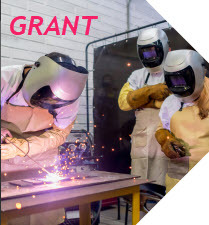 The Welder Workforce Grant is the latest effort to ensure a skilled workforce is ready when industry calls. This year will award up to $300,000. scholarships to students in welding-related fields. These scholarships are a way to support future weld technicians and ensure the future of the manufacturing industry. Your donations help to make this possible. 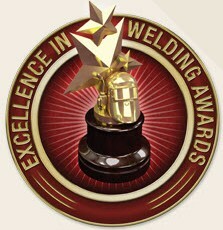 Nominations are now open for the Excellence in Welding Awards. 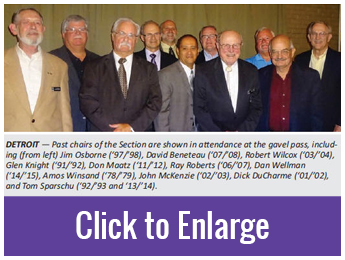 This is your chance to nominate a person or organization who has shown amazing dedication to the welding industry. Awards are issued in nine categories. The nomination deadline is June 30, 2019. Become a member of our welding community. 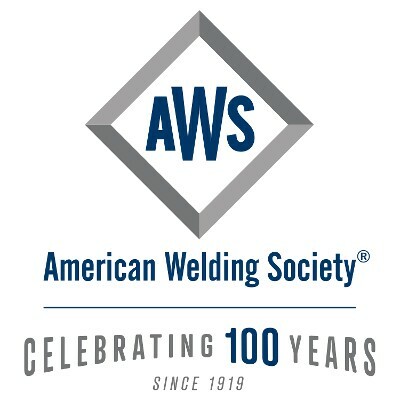 AWS Detroit Section is a non-profit welding organization in the Detroit, Michigan, area with a mission to advance the science, technology, and application of welding and allied processes, including joining, raising, soldering, cutting, and thermal spray. Through our bulletins, scholarship programs, and events, we promote welding and weld technicians in the region. We have been a part of the Metro-Detroit community since 1924. 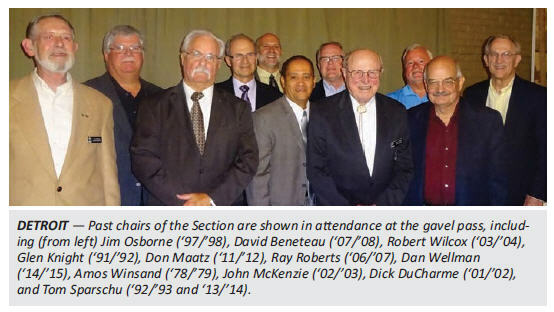 As a member of the American Welding Society, we participate in activities and share information through the main organization, which is located in Miami, Florida, as well as with other sections across the United States. If you're a part of the welding community, please consider joining our organization and help us continue to support the future of welding. The Detroit area and the nation as a whole lack the skilled labor that is needed to fill the open welding jobs that are currently available. These are well-paying jobs that many of us have enjoyed for years.